New site! New stuff! And the chance to get your questions answered! I thought long and hard about how to make everything easier for you, so you can find what you're looking for and the kind of help (or inspiration) you need. 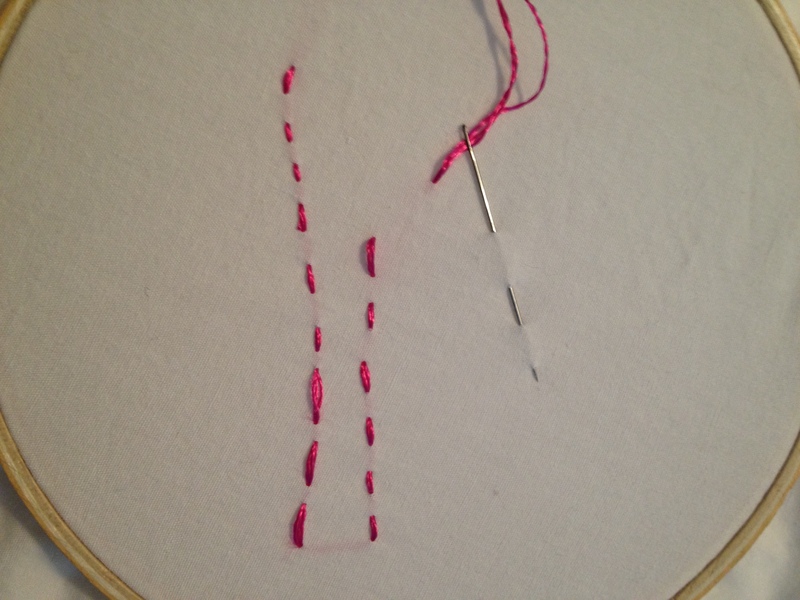 I'd like to tell you a little about what's new (and share the little details that thrill me), but if you don't care to gush over tiny embroidered stitches skip on down to What's Next section, where I offer to answer your questions for free. 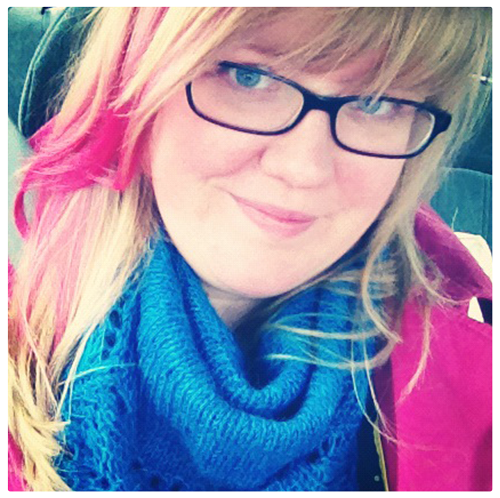 My Instagram and Pinterest accounts are now linked in the sidebar, with sweet little icons. I take a photo nearly everyday and I love the conversations that happen on Instagram. If you're a book nerd, that's where you'll find my near-weekly photos of the stack of books I'm reading. Even though I've been on Pinterest foreeever, I recently started using it with YOU in mind. I've created boards of inspiring (business) adventurers, tips + tools for Holiday Sanity, real-life travel adventures. Kyla and I used this board to visualize my redesign. Everything I write about falls into three main categories and now you can find just what you want to read quickly and easily! There's business smartness for you to apply to what you do, stories from other creatives (including a lot of videos…and more coming soon! ), and posts that are more about life than business. Fun fact: The section of other people's stories is called We Are Adventurers in honor of this ridiculously enthusiastic song. Under that are the Tools that I've made for explorers, incuding the Map-Making Guide and the Starship, and the collection of books that make you even more stunning. 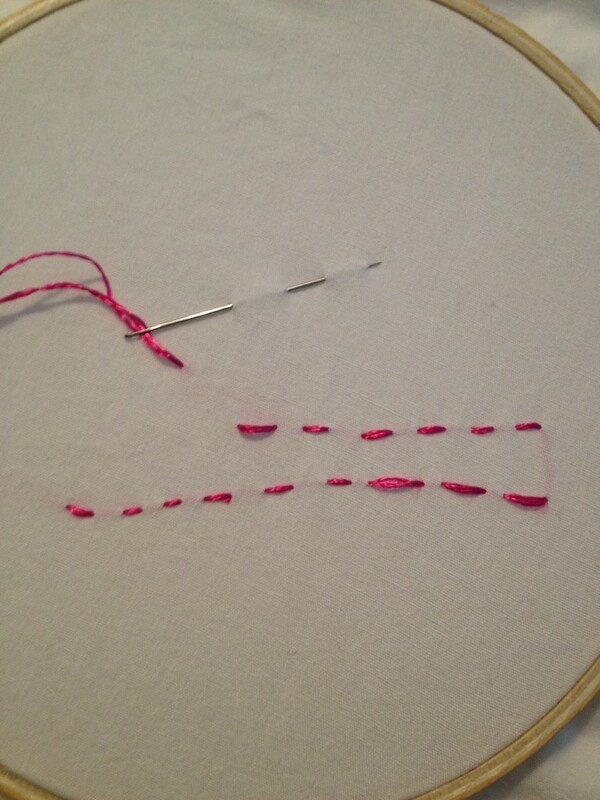 Fun fact: the little embroidery stitches you see around the sidebar…those are my actual stitches! Kyla waved her magic wand over what I sent her! The Start Here page is brand new! I've been writing online for 10 years and in this space for 2 1/2 years, and the Start Here page helps you figure out where to…start. Press + Praise. This makes me blush! Lovely people have interviewed me, invited me to write for them, and said delightful things about our time together. If you wanna know what to experience from our time together, the sweethearts on this page sum it up. As the year wraps up, I'm compiling the lessons I've learned from YOU and the hundreds of conversations we've had this year. What's worked in your businesses, what hasn't and what has you frustrated. I'll be sharing those lessons in a (free) email series with the Early Boarding Party this week. You can sign up here to get it. I'm taking those lessons, and using them to shape the Starship in the new year. In other words, you don't just learn what works for other people, you get to experience it in the very structure of the Starship. So you won't have to try to remember it all yourself, all year long. You can beam aboard the Starship now and start putting those lessons to work for you right away. Your questions – I want them! In the New Year (and maybe before then, because I'm just so excited about it! ), I'll be answering your questions via video, every month (every week?). You can ask anonymously, or join me on video to talk it through. To get your question answered, just ask me! 6 Comments on New site! New stuff! And the chance to get your questions answered! Beautiful! LOVE the new site. The hand-stitched borders made me squee. Thanks sooo much Xiane! I love the embroidered borders too! I liked the old design. It was friendly- this is that nice girl next door all grown up and stunning! Well done. It has a bigger voice. More is possible. So much happy! Thanks Christyna! I hadn’t really seen it that way before, but I totally needed to hear it!